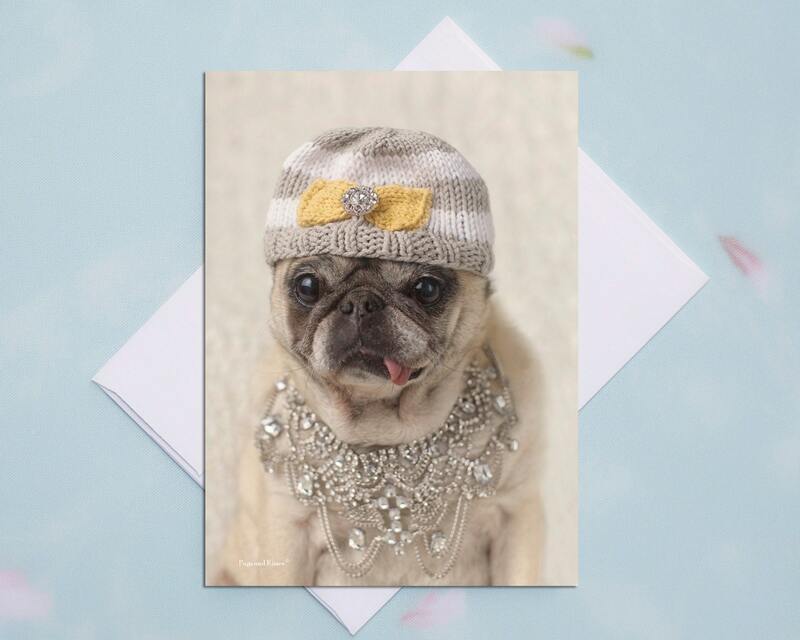 This item is one, "More of an Indoor Kinda Girl," funny pug birthday card by Pugs and Kisses and Gretta's Girls. 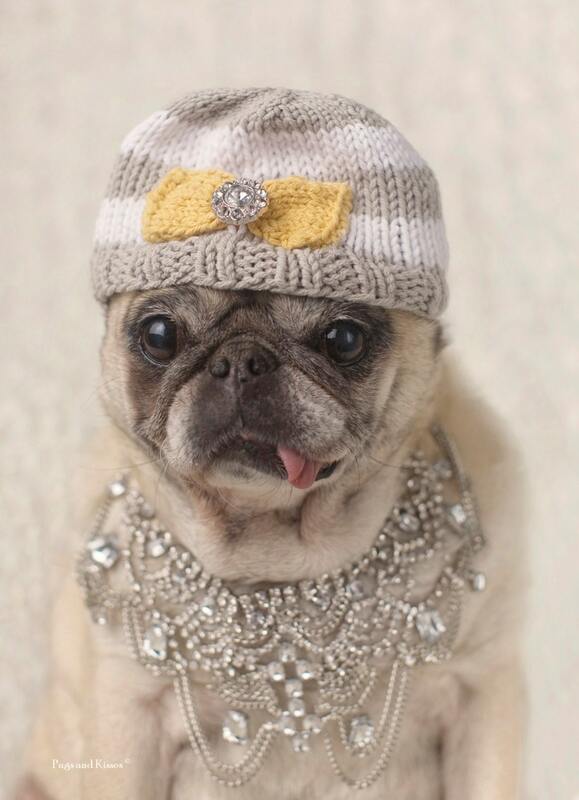 The front features a fancy pug girl in cute hat and necklace. 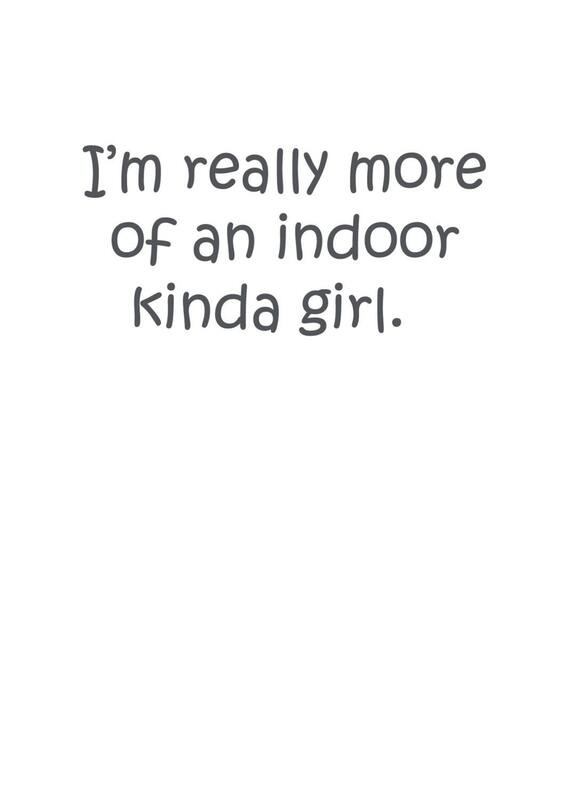 "I'm really more of an indoor kinda girl." This card is sure to bring a smile to your someone special! We hope you love it!